Taylor has more than 35 years of professional experience in the construction industry. He is best known for his forward thinking, his attention to detail, and delivering projects to satisfied clients. His specialties include corporate interiors, government & secure facilities, retail establishments and medical/research laboratories. Over 20 years ago, he was Co-Owner of Dreama Construction, Silver Spring, MD. Taylor is known for his ability to complete challenging projects on time and within budget when it appears to be nearly impossible. He is known as “The Closer” because on so many occasions he has come to the rescue of others when faced with unforeseen and difficult circumstances on construction projects. He is a seasoned, hands-on field professional with certifications from OSHA and the Corps of Engineers. Taylor’s portfolio features construction projects of various sizes and intricacies. He approaches each project with the level of expertise and finesse that clients have come to commend and architects and engineers respect and appreciate. He is involved in the management of all projects. 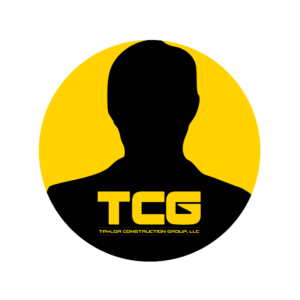 His main focus at TCG includes contract acquisition, project estimating, and ensuring performance goals are exceeded.